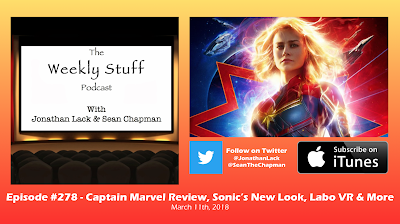 This week saw the much anticipated release of Captain Marvel, the latest film in the Marvel Cinematic Universe and the first to feature a female lead. 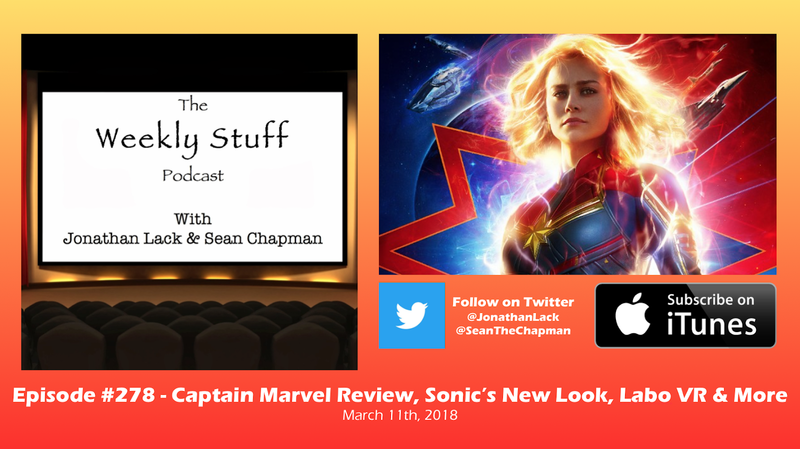 It’s a very fun film that opens lots of exciting new doors for Marvel, and we spend a good chunk of time reviewing and breaking it down in full spoiler detail. 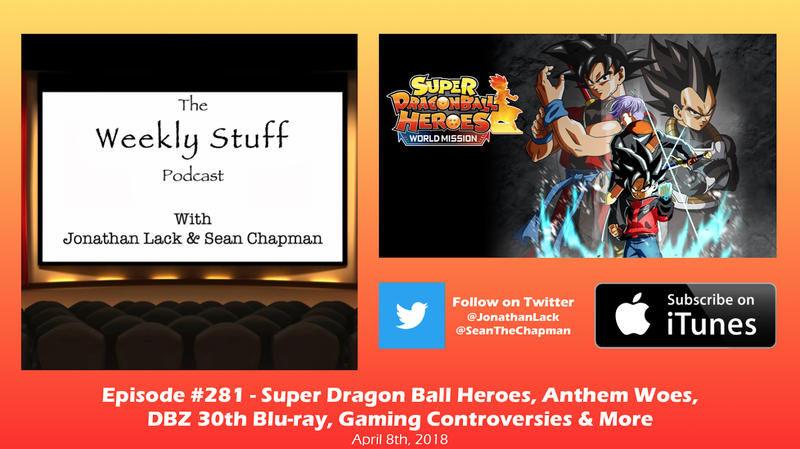 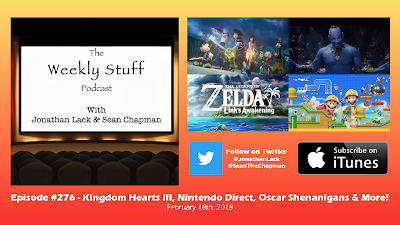 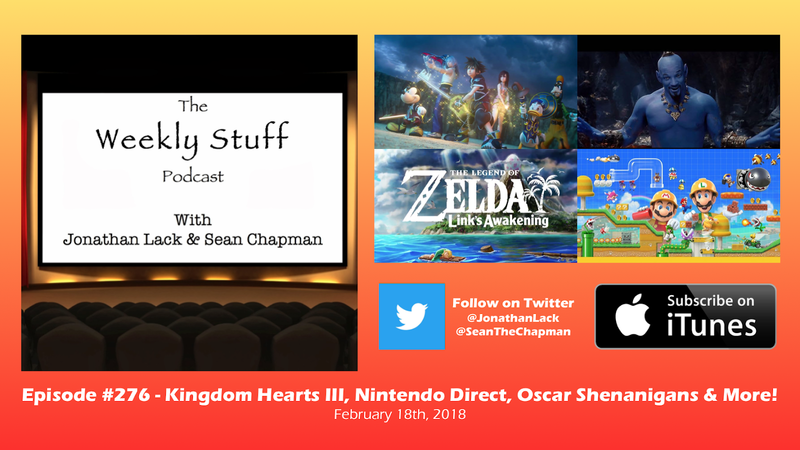 Before that, Jonathan talks about catching up on Supergirland the latest DC crossover special on the CW, and we go over some strange news, such as Sonic the Hedgehog’s horrifying new live-action look, Nintendo’s very bizarre Labo VR announcement, Xbox potentially planning a disc-free console, and more. This week, by popular demand (and because we really wanted to do it), we finally begin our trip down Middle Earth Memory Lane, with our in-depth retrospective discussion of The Lord of the Rings: The Fellowship of the Ring. 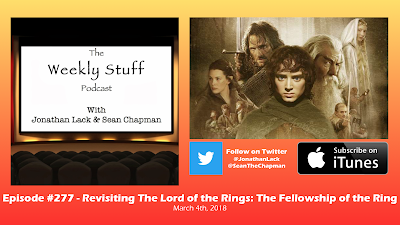 So much has changed since this film’s release in 2001, its unlikely success helping to transform Tolkien’s work from a literary classic to one of the most dominant transnational brands on the planet. 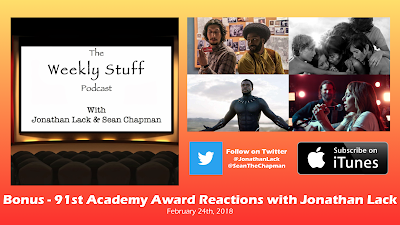 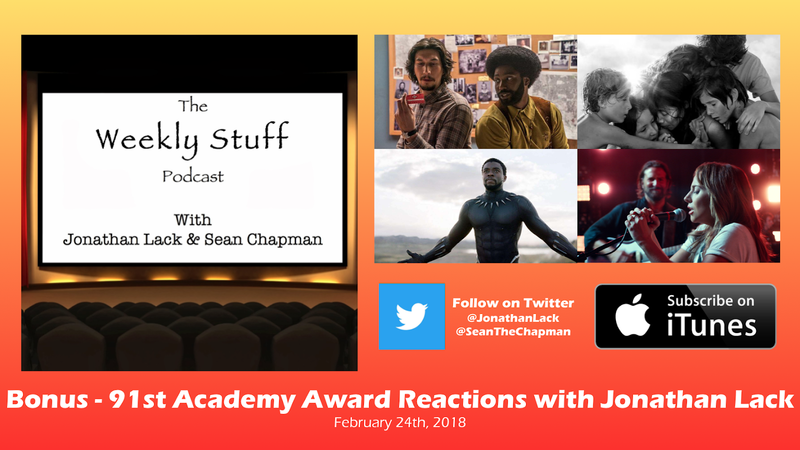 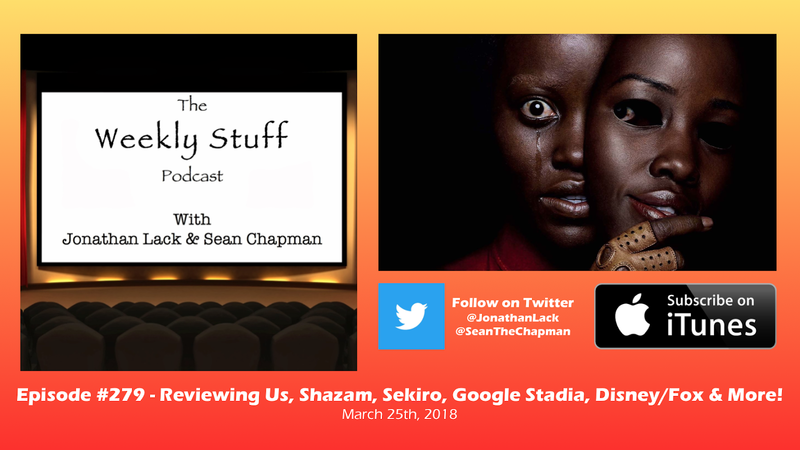 We try to strip all that back to look at the film itself, discussing our memories of seeing it for the first time, what it meant to us then, what it means to us now, and why this is one of the most significant films we’ll ever cover on this podcast. 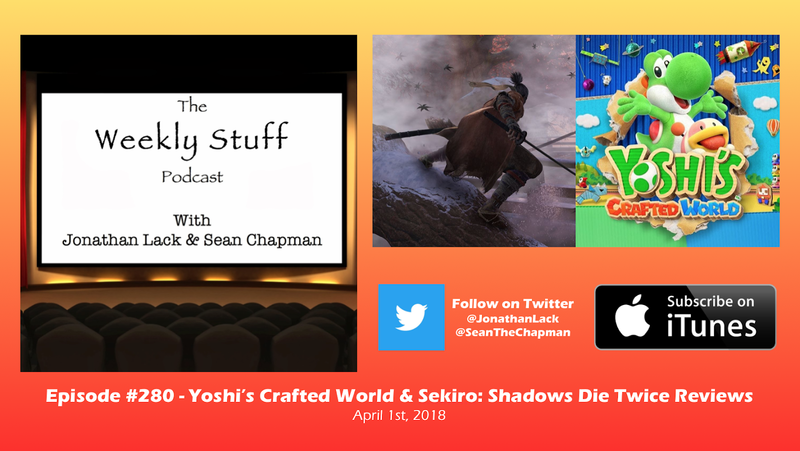 Sean also shares his thoughts on Apex Legends, Jonathan talks about bad players ruining his Destiny 2 fun, and we cover a spate of recent Nintendo news, including the retirement of Reggie Fils-Aime and the announcement of Pokemon Sword & Shield.